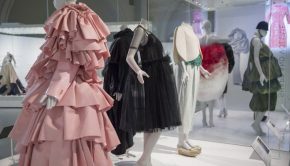 CLASSLES SAMPLE SALE- THIS WEEK - What 2? 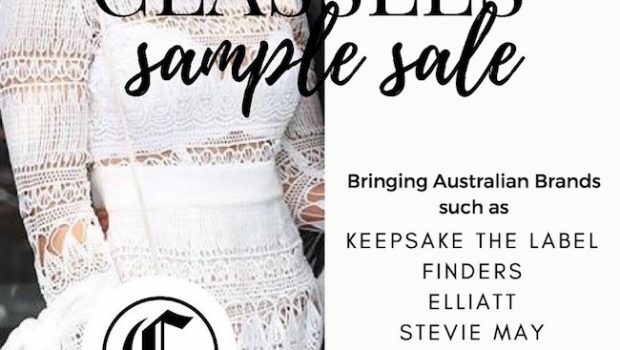 What To: Our friends at Classles are bringing the first ever sample sale from Australian brands: Keepsake the label, Finders, The Fifth label, Elliatt and Stevie May! Why To: Enjoy up to 80% off the brands previous and current season samples- with prices ranging FROM JUST £25-£50!!! ****REGISTER NOW to attend, as names will be checked on the door. IMPORTANT: Only sample size small (UK 8) is available for all stock so come in and try some pieces on.